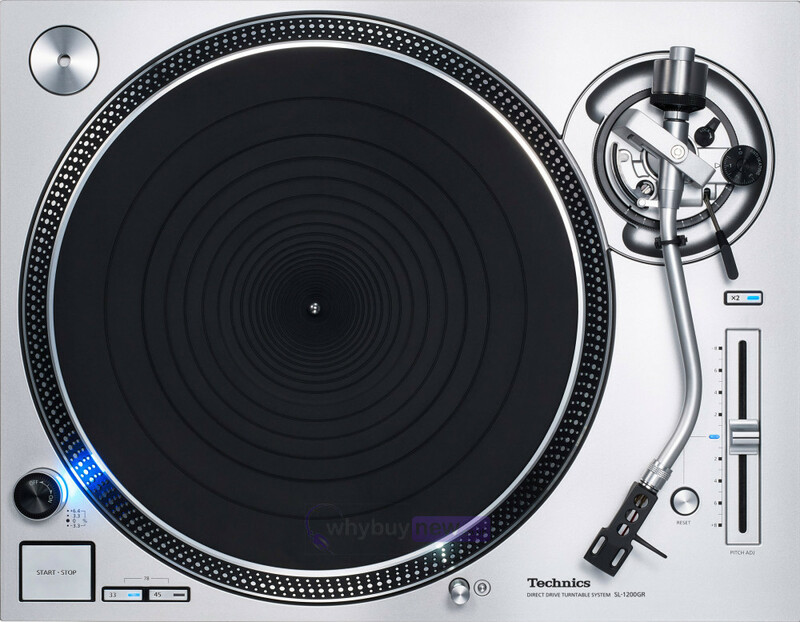 The Technics Grand Class SL-1200GR Direct Drive Turntable, in Silver, is the latest 'standard' version of Technics updated SL-1200 Turntable, inheriting the same technology as its predecessor (the SL-1200G) but at half the price. 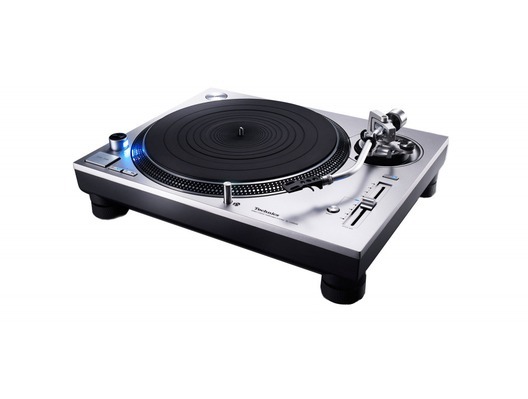 The SL-1200GR features a lot of the same specifications as the SL-1200G, including the coreless direct-drive motor, high-rigidity and vibration-damping platter and a high-sensitivity S-shaped tonearm. Designed for audio enthusiasts, the SL-1200GR features leading-edge technology that delivers a rich and robust analogue sound. 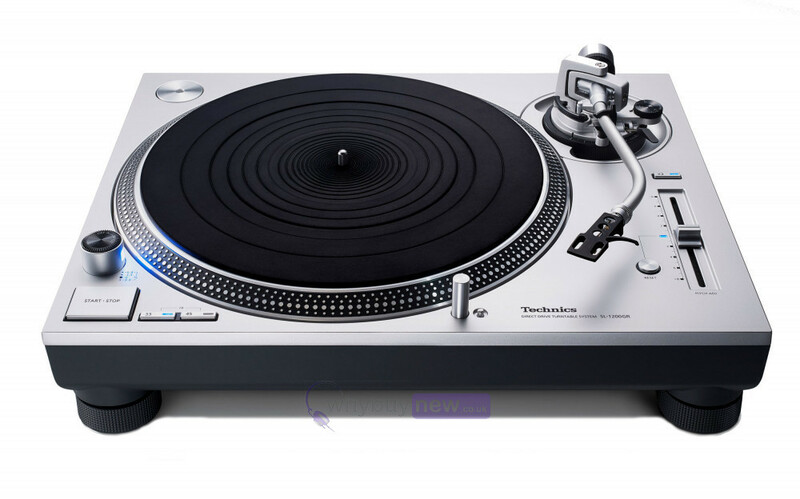 Launched in 2016, the SL-1200G combined Technics' traditional analogue technology and advanced digital technology. Its outstanding performance literally rocked the hi-fi market and redefined the reference for direct-drive turntables. The SL-1200GR's rotation control, which verifies and corrects the precision of the motor, uses the latest motor control technology cultivated in the development of Blu-ray devices, just as that used by the SL-1200G. In addition, the electrical circuitry has been tuned to ensure the newly developed motor of the SL-1200GR achieves maximum performance. The platter achieves high-rigidity and vibration-damping characteristics by using a two-layer construction with deadening rubber applied to the entire rear surface of the aluminium die-cast. This eliminates the unnecessary resonance that is otherwise relayed to the record, thereby producing clear sound. To increase the inertial mass and to reduce vibration, the shape of the aluminium die-cast portion was optimised by simulation. At 2.5kg (including the rubber mat), the SL-1200GR platter is 0.8kg heavier than that of the previous SL-1200MK5. Also, the back surface of the platter features strengthening ribs to improve rigidity. Increasing the surface area of contact with the deadening rubber achieves damping characteristics that are more than twice as good as those of the SL-1200MK5. 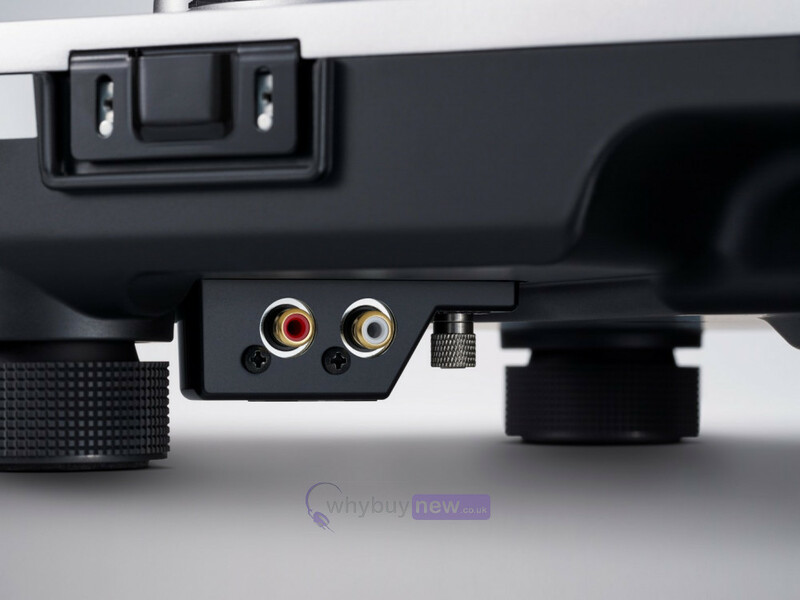 The tonearm tracks the rotation of the record and enables reading with high precision. The tonearm inherited by Technics is the traditionally used static-balance universal S-shaped tonearm, employing an aluminium pipe with excellent light weight and rigidity for the material of the tonearm pipe. The SL-1200GR ensures high-rigidity by using a body with a two-layered construction solidly unifying the BMC and the aluminium die-cast chassis.